Please be aware that there will be no orders shipped in the week from July 16th to 20th. 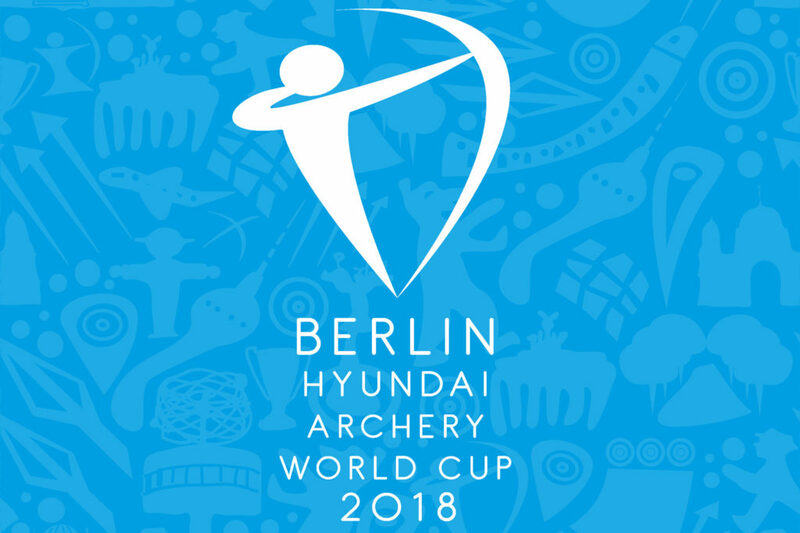 The SICHTKRAFT Team will be working at the Hyundai Archery World Cup that takes place in Berlin during that time. All orders placed during that week will be processed and shipped on Tuesday, July 24th. We do not have a booth at the World Cup, but if you are visiting, you can check out SICHTKRAFT Scoreboards “in action” at the event. Please contact us via Email (mail@sichtkraft.com) or twitter (@sichtkraft), and we will arrange a meeting. We are there the whole week and we are looking forward to having interesting talks. See you in Berlin!